Enjoy this reflection by Sara Clark, who has contributed blogs as well as time as an honorary guide with us over the past several years. Sara is quick witted, and her musings on horses and people are humorous. Read on about emotional reciprocity, trust and learning to let go of hubris. Humans are, by all scientific accounts, smarter than the rest of the animal kingdom. Horses, who are herd and prey animals, in particular are not known for their critical reasoning. And it is for that reason, I think, that many people who have spent no time around horses (or other animals, for that matter) tend to discount the capabilities of these wonderful creatures. It is quite easy to blame the horse (rather than the intellectually superior rider) for any problems the two of you might encounter. I grew up around horses, and learned early on that, however small their brains may be (the average saddle horse has a brain diameter of about 3 inches), they deserve more credit than they often get. Learning to abandon your hubris is, in my opinion, one of the most important steps in enjoying your experience on horseback. 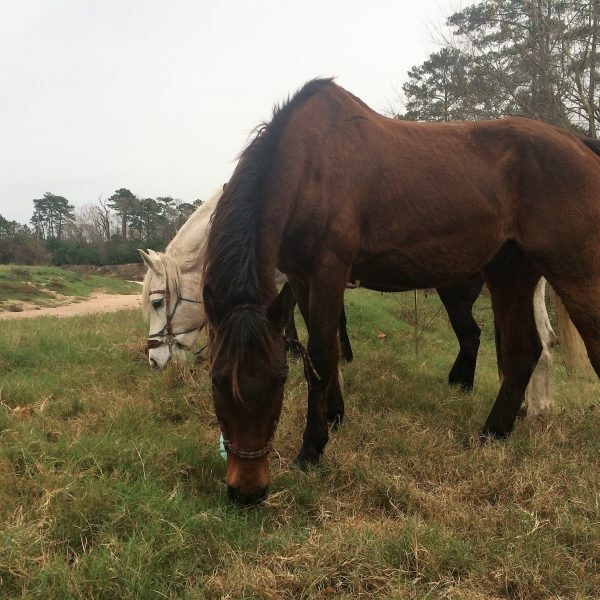 Working horses, like trail horses, are especially deserving of your respect. I recently took a ten day trip on horseback across the Andes mountains from Chile to Argentina. The little grey horse I rode, Victoria, did not look like much, but she willingly trotted up mountain “trails” I probably wouldn’t have attempted on my own two feet, gracefully descended goat paths I’m not sure I’d have even spotted, and forded rivers I thought were absolutely freezing. And, this was no nose-to-tail beginner trail she had trekked many times. Each year the goat paths shift, trees fall, snowmelt makes certain places impassable. Victoria was, simply, confident in her ability to make it wherever we needed to go. And once I stopped buy arcoxia in uk getting in her way, the ride went incredibly smoothly. In fact, the only real “oops” moment we had was when she gamely decided to jump a little gully, and I misjudged her and ruined her jump, nearly falling over neck. She forgave me, and we finished the ride without further incident. Trail horses on shorter, family and novice friendly rides tolerate all manner of pulling, tugging, miscuing, overcuing, poking, prodding, squealing, and all manner of human indignities inflicted upon them as they cover tracks they know well, or encounter obstacles they haven’t seen before. Often the biggest mistake people make when they encounter a horse for the first time is harboring an unwillingness to admit that the horse might know more than you do. The goal, of course, is to learn, so that you can be an asset to your horse, helping, rather than detracting (like I did on the jump in Chile), so that you are both able to do more together than you can alone. 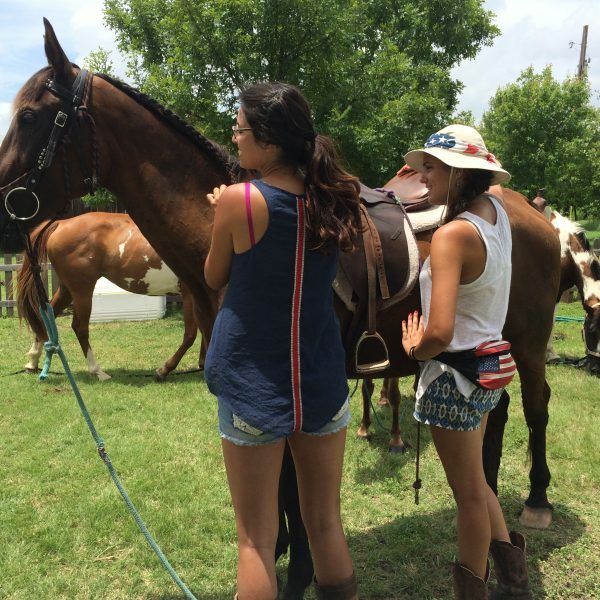 However, if you are unwilling to admit the horse may know more than you, or may know something you don’t, you will miss out on the best experiences horseback riding has to offer. Accept what you don’t know, ask questions of others, and, above all, trust the horse. Next time you ride, try treating your horse as your equal, and trust him or her to get the job done when you can’t. You’d be surprised how much more you can do as a team than as competitors. If you would like to contribute a blog post, please let us know! We love to hear your favorite horse memories, stories and reflections on training, riding, and simply being in the presence of these beautiful creatures.